Protecting your bike means protecting yourself. 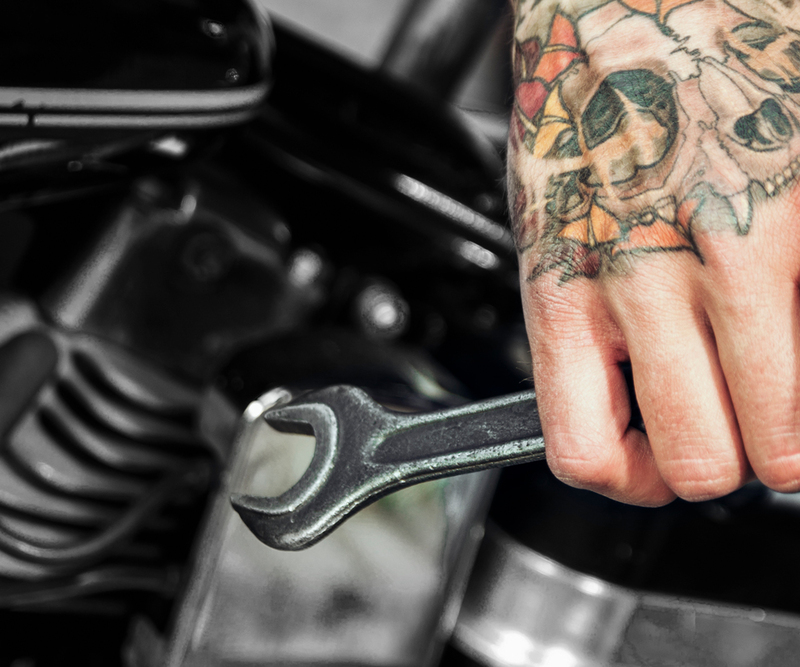 Motorcycle maintenance is key to prolonging the life of your bike and keeping it as shiny and new as the day you bought it. Added bonus: it also keeps you safer. A well-maintained bike means fewer malfunctions and unpredictable bumps in the road for a safer, smoother trip. Besides, who wants their motorcycle ride spoiled by a breakdown? Our library of motorcycle maintenance videos gives you tips on packing your bike safely, adjusting your suspension, conducting a T-CLOCS inspection and more. Watch and learn. The T-CLOCS inspection stands for Tires and wheels, Controls, Lights and electric, Oil and fluids, Chassis and Stands. It’s a simple way to make sure your bike is revved and ready to go. You can watch our T-CLOCS inspection video for the rundown of how to do it, or download a PDF checklist for your next tune-up.